The Royal Philharmonic Society has joined forces with Women Conductors (artistic director Alice Farnham), a programme of conducting workshops designed to encourage women to be conductors of classical music. The partnership aims to get more female music students, professional musicians and music teachers to consider conducting as a viable profession. They will be running two day workshops throughout the year with two phases, one aimed at students who are 16 or more, the second is aimed at women over 18 who wish to add conducting to their portfolio. 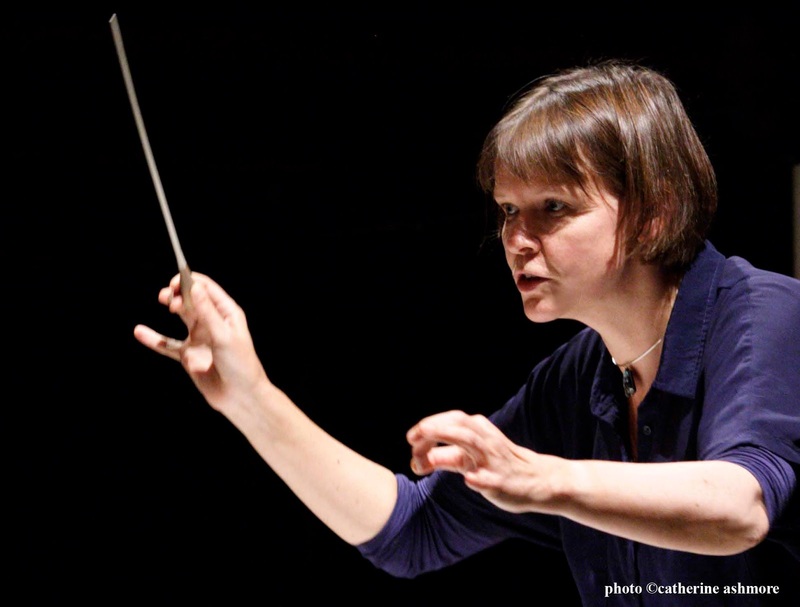 Women Conductors was founded in 2014 (as Women Conductors at Morley) by Alice Farnham, musical director of Welsh National Youth Opera, and Andrea Brown, former director of music at Morley College. The next workshops (for students 16 and over) are on 25 September and 2 October 2016. Future workshops (for women 18 and over) in 2017 will include Jane Glover on the Classical symphony, Sian Edwards on the Romantic symphony and Julia Jones on opera (in collaboration with ROH’s Jette Parker Young Artists Programme). Full details from the Women Conductors website.